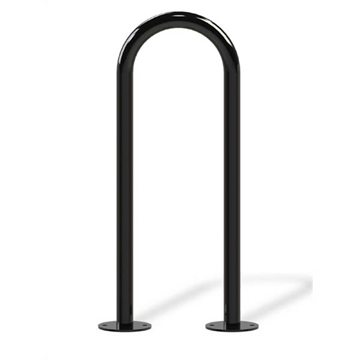 Our public bike racks are perfect for cyclists at local parks, schools, nature trails, and many other outdoor locations. 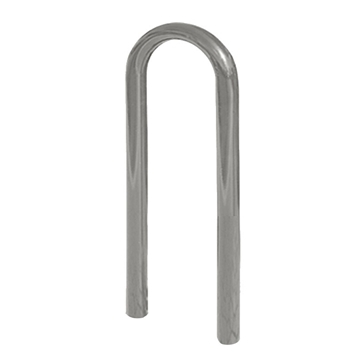 We offer a large selection of different rack shapes, types, and styles including A-frame, W frame, J frame, loop, circle, low profile, and a variety of custom styles as well. Our frames are crafted out of heavy-duty galvanized steel to protect exposure from rust and other harmful weathering effects. 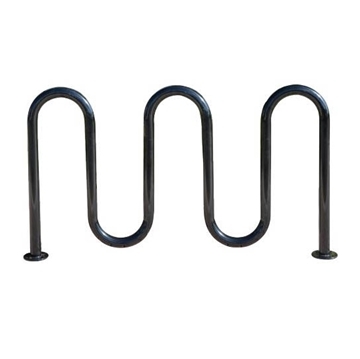 Picnic Furniture's bike racks are manufactured in the USA and backed by a commercial warranty ensuring customer satisfaction. Our factories will ship directly to your project. Call our friendly staff to discuss your needs and receive a professional quote. 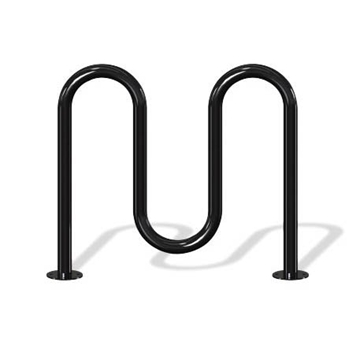 Apartment complexes can benefit greatly from our commercial bike racks thanks to a reduction of community clutter and prevention of bicycle theft. 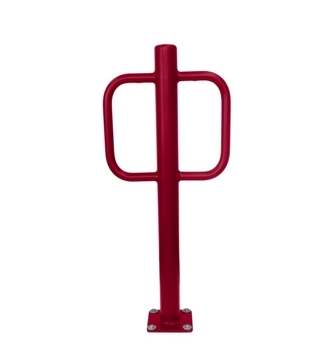 Made with sturdy galvanized steel, each weatherproof design resists corrosion and other damage for optimal longevity. 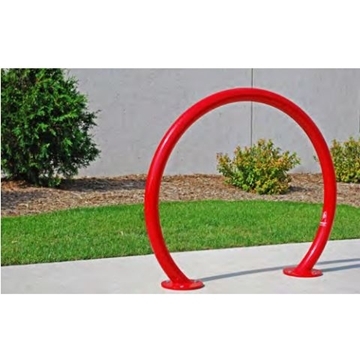 Choose from a variety of shapes, sizes, and styles to best fit your community building, including the A-frame, J-frame, or loop bike rack. Cater to your residents with skateboard racks and other unique storage rack styles to find the solution that suits your space. Prevent residents from placing bicycles in dangerous locations, such as hallways or lobbies, by offering them a better place to park their bikes.